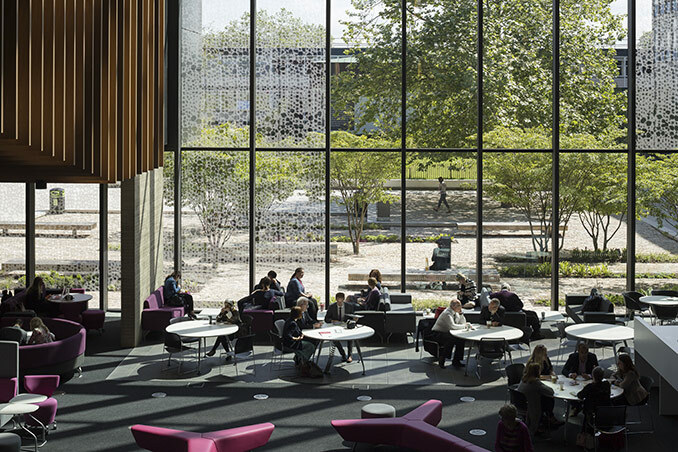 The redevelopment of the Headington Campus at Oxford Brookes University is as much a complete overhaul of the teaching ethos and environment as it is simply an inspiration and joy to those who visit it. 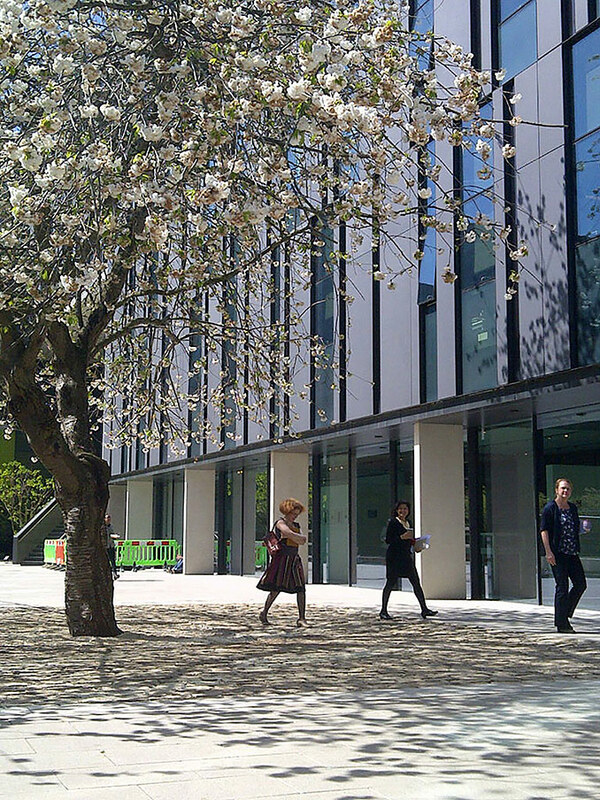 This £134 million project is at the heart of the University’s transformative ‘Space to Think’ investment initiative. 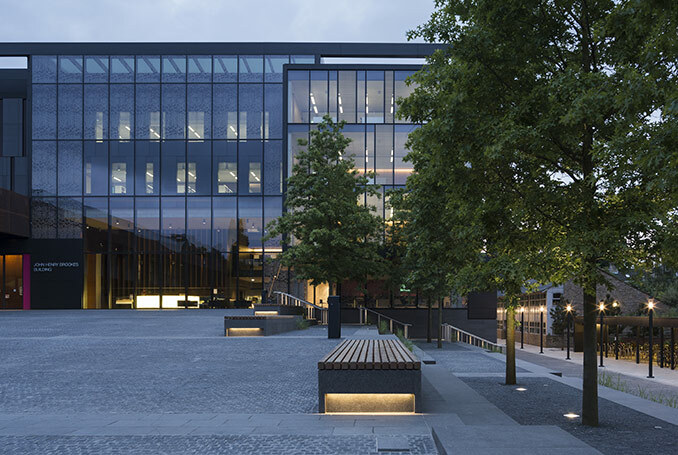 Conceived as a series of interconnecting buildings and spaces the proposals were submitted for planning in 2009 and completed in phases between 2012 and July 2014. 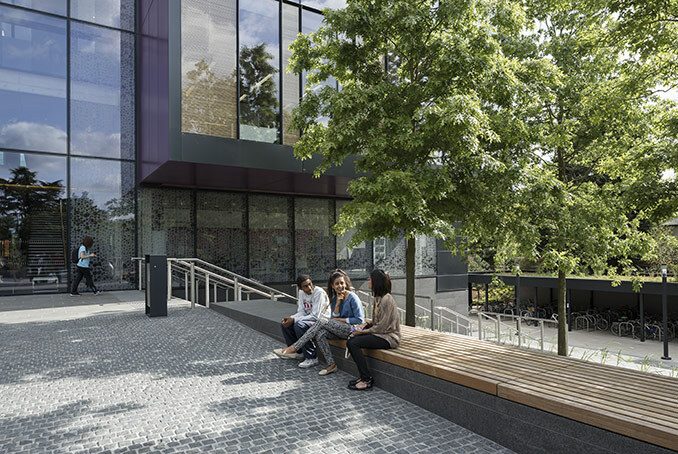 Driving the new campus image is a dramatic public reception plaza, overlooked by the new John Henry Brookes Building reading rooms and reception. Further into the campus core a central courtyard interconnects with the Forum, with a 4-storey veil of glass the only separation. 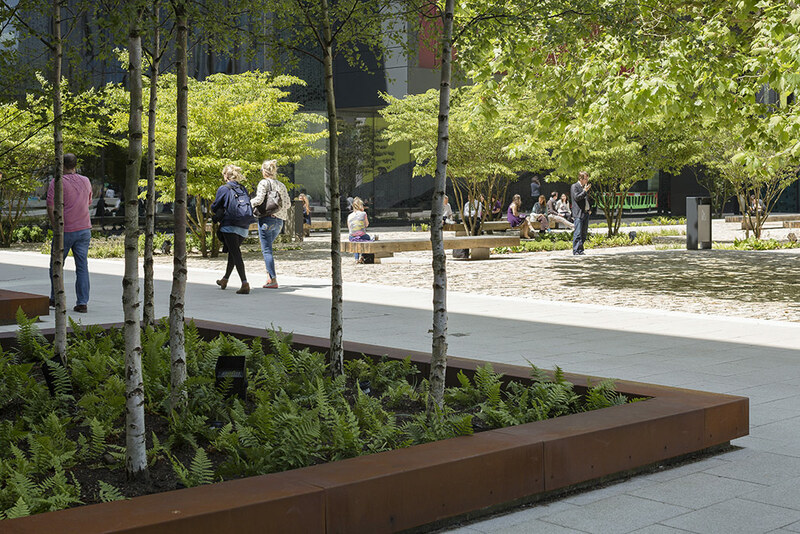 These and other interlinking spaces are designed to work as a whole and simply to convey the University’s new brand through excellent place-making. 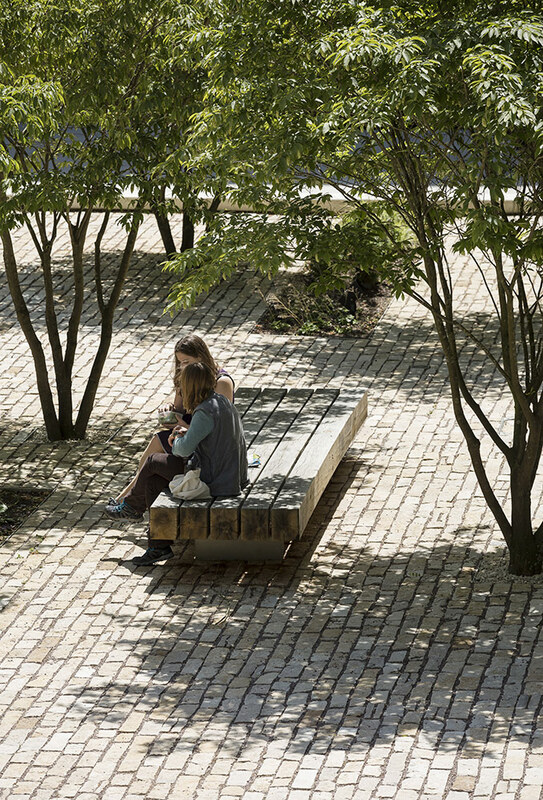 The resulting public realm is already immensely popular giving the university a new dimension – literally space to think. 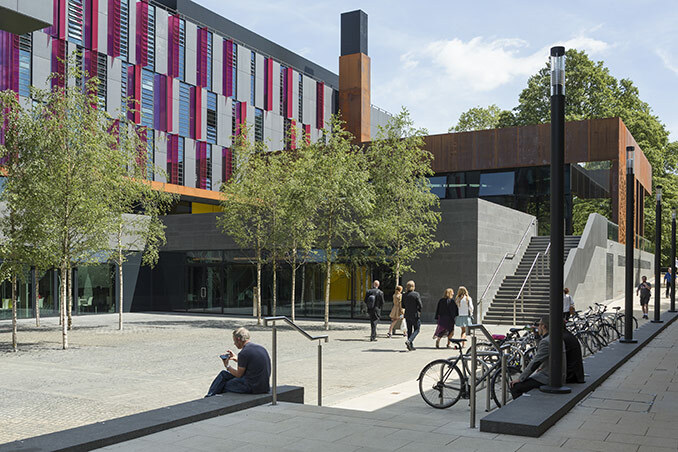 The project was awarded a 2014 RIBA National Award: a RIBA South Regional Award, the RIBA South Sustainability Award and the RIBA South Building of the Year Award. The RIBA Judges described the project as having “a personality that is evident throughout and has achieved immediate impact and popularity”.